Wovenwar set themselves apart from their previous bands – including As I Lay Dying and Oh, Sleeper – with the infectious metalcore of their debut, but things have changed. Melody is more passenger than driver now, giving way to heavier riffs, intricate drums and added surprises. 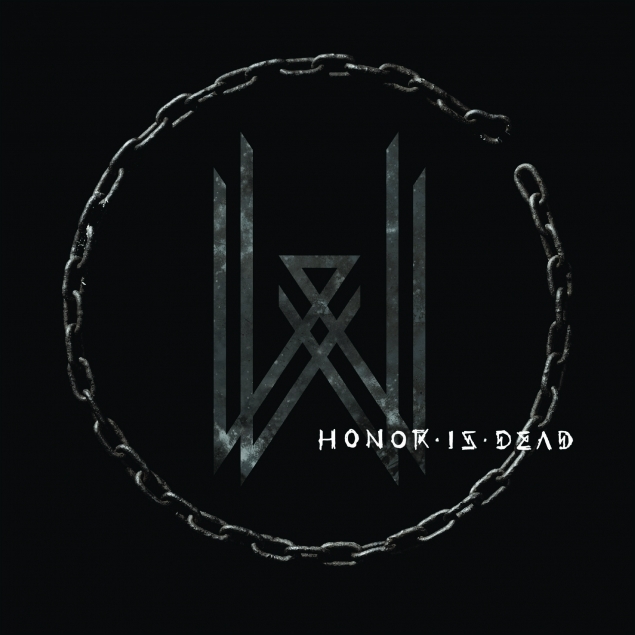 What’s more, the five-piece leap from the swaggering assault of ‘Honor is Dead’ to simmering restraint (‘Compass’) and downright carnage (‘Stones Thrown’) with ease. Tracks can bleed into one another, but their ideas are finally finding focus. This is Wovenwar, but a whole lot meaner, louder and more driven.